So it’s coming up to that time of year again. 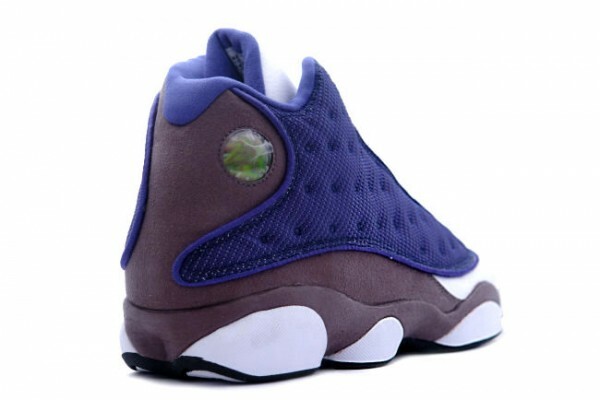 Jordan heads are preparing the bank balance for the array of retro’s that will be hitting stores this winter. Some bank balances are going to be needing emergency treatment if the rumours of what Jordan Brand will be releasing next year turn out to be true. 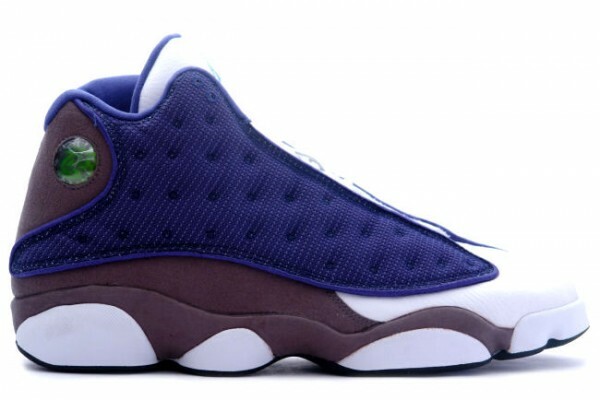 Starting the retro frenzy off is this release of the iconic Air Jordan XIII in the French Blue/Flint colour-up. The colour-up speaks for itself, it’s one of those non-bulls colourways that works, à la ‘True Blue’. 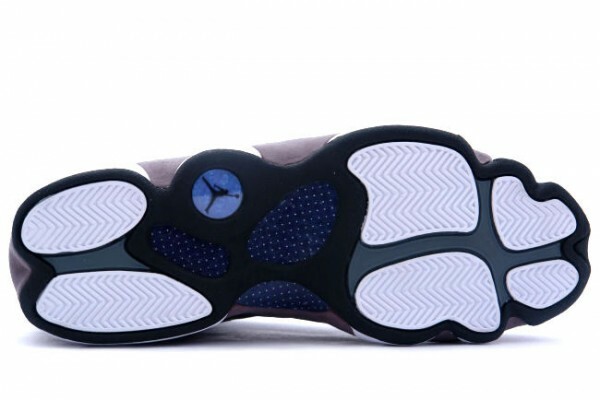 The XIII holds a special place in most Jordan connoisseurs hearts, the panther concept behind the design by Tinker Hatfield summed Michael and his game up beautifully in the late ’97 and ’98 seasons. 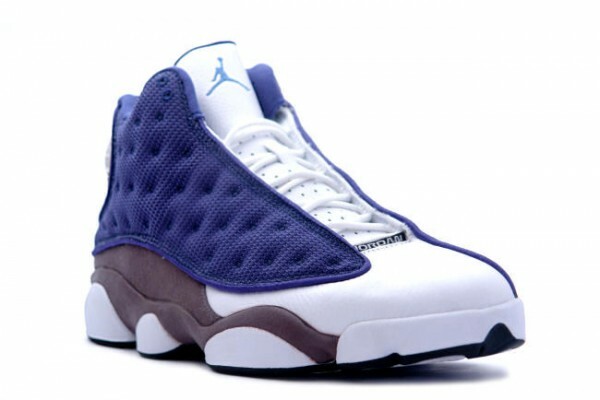 I’d personally argue that Jordan was at the peak of his game around this period, which contributes towards the history behind this shoe that little bit more. The design is another one of Mr Hatfield’s classics, always incorporating a witty twist that makes the shoe stand out — check the resemblence to a panther paw on the outsole. Even now, this shoe is still pretty ahead of it’s time and is one of those classic Jordan’s you can actually use to ball in today, though some people will go all out and rock these on a daily basis. I say respect to those that do. Another timeless classic from Jordan Brand. Chris is a multi-disciplinary designer working across editorial, print, identity and digital for a variety of industries. Previous clients include Nike, PUMA, Dazed & Confused and Boxfresh.